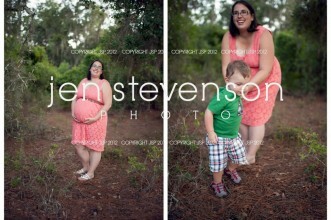 Orlando Maternity Photographer/ Flower Field Bonnett Sneak Peek! 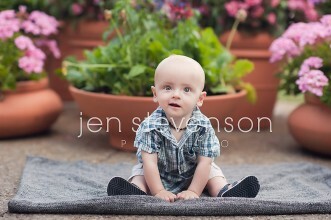 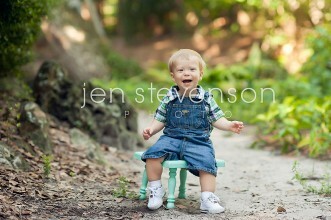 Orlando Baby Photographer/ Ian Turns One! 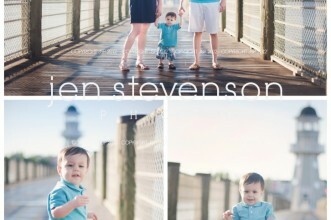 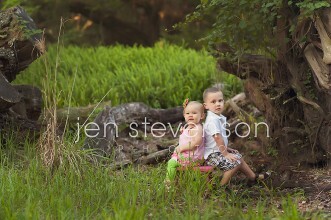 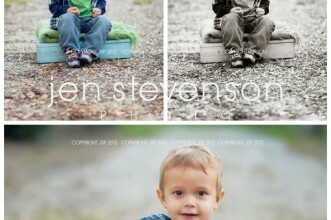 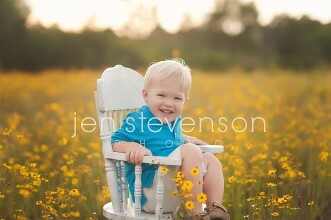 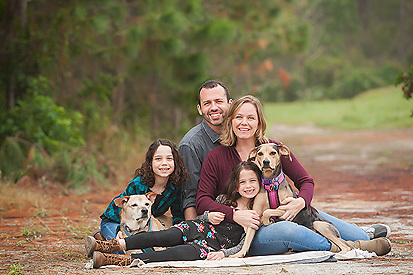 Orlando Family Photographer/ Sneak Peek for the C Family! 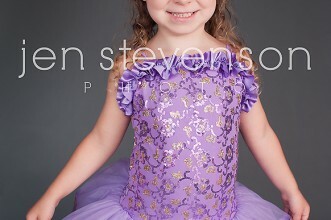 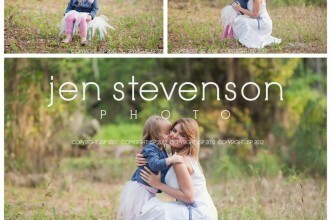 Orlando Child Photographer/ Brynlee is One Sneak Peek!